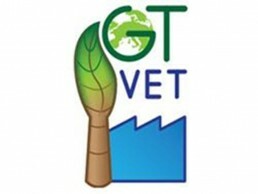 “Greening Technical Vocational Education and Training” (GT VET) is a European training module that helps to obtain comparable European learning outcomes in the field of green skills and sustainable awareness. The module was adapted and tested by four steel companies in four member states. All steel companies were GT-VET project partners, along with research institutes in the respective countries. In GT-VET, a sectoral learning ecosystem was initiated. 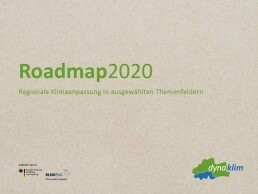 As a result, different nationally adapted training modules for strengthening green skills during apprenticeship and beyond are now implemented in local and regional learning ecosystems in which the companies, VET institutions and social partners are playing key roles. 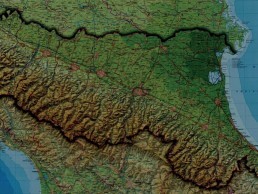 The case study describes four examples of social innovation in Emilia Romagna. Emilia Romagna is a territory with a high number of social innovation experiences representing specific learning processes. The analysis of the cases, of their evolution and of their learning process will help to understand if their success depends on specific and local dynamics or whether a social innovation ecosystem can be identified.  This provides also the basis for a brief discussion of the factors which could promote a real ecosystem of social innovation in Emilia Romagna. Nova Iskra is an educational and research platform for design, architecture, new technologies, social theory and practice, while also being one of the first co-working spaces for creative professionals in Serbia. Relying on design-thinking methodology as the basis for conceiving, developing and testing contemporary ideas and concepts, Nova Iskra examines and supports the development of innovative, alternative and sustainable models of education, organization and production through collaborative work, experimentation and critical reflection. Strong interaction with clients and other stakeholders throughout the project implementation became the basic learning tool for the team’s development. 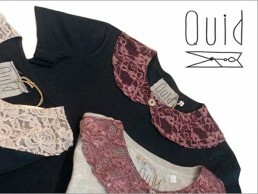 Progetto QUID is a social cooperative based in Verona,training and employing marginalized women to make clothes from discarded material from top fashion companies. The cooperative gained a lot of traction in its initial stages, winning several SI competitions, both on the national and European level, which provided the team with mentorship, networking possibilities, seed capital and credibility. Progetto QUID also strongly benefitted from being located in the fashion district of the Veneto Region, allowing the team to tap into industrial know-how and expertise. While the majority of the skills needed to start up the cooperativewere gained throughexperience throughout the innovation process, the founders’ academic training in economics was useful towards its initial development and in terms of idea generation as well. 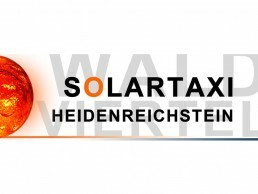 The case describes the learning process in the establishment and upscaling of SolartaxiHeidenreichstein:Austria’s first e-taxi, powered with electricity from solar power plants. The company offers low-fare mobility services in a small Austrian municipality. For the price of 2 EUR or 2 Waldviertler, the region’s complementary local currency, passengers may ride anywhere within the municipality of the small village located in Austria’s economically, socially and infrastructure-wise weakest region. While Solartaxi is well embedded in the region’s social economic system and well connected with key stakeholders, getting to this point was not easy and the project’s team had to undergo a steep learning process, especially in the initial phase of the implementation process. 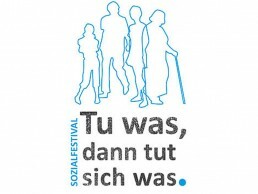 The case study describes the social festival, Keep the Ball Rolling,organisational team’s learningachievements. 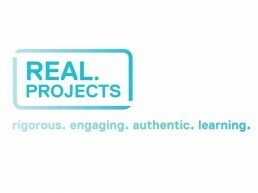 The goal of the festival is to encourage people living in the respective hosting regionto reflect on their environment, come up with ideasand develop new or enhance already existing thoughts and strategies that could help to improve their individual living conditions and those within their communities. The festival provides a framework for socially relevant activities by explicitly followinga bottom-up approach.It is hosted by a selected region for a period of 18 months and is accompanied by a research team who follows the development. 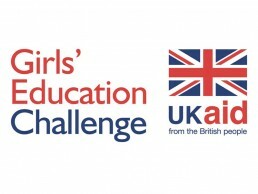 This case analyses the processes of learning by which the UK Department for International Development has evaluated the Girls’ Education Challenge (GEC). The Challenge Fund was launched in 2012 with the intention to disburse £300 million to 37 different projects across 18 different countries. This is an example of where a government intervention is utilising the tools and methods of social innovation- namely the challenge fund model- in order to engender social change. It is therefore an example of government operating as a social innovation ‘intermediary’. The project was also subject to continual learning and adaptation processes which meant that learning could inform the functioning of the project, which has been managed through an annual review process. Humana Nova was founded with the mission of employing the disabled and other marginalized groups in the textile industry. The cooperative manufactures in Cakovec, converting clean but unusable textile items into new products, such as patchwork covers, handbags, slippers, laptop and mobile bags, garments, etc. In addition, theysew for external clients, converting unusable textile into industrial cloths or delivering it to the recycling companies for them. 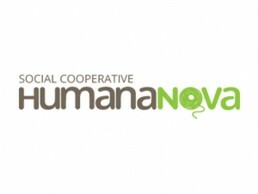 The cooperative’s development benefited a lot from the expertise brought in from the private sector through the hiring of a new manager, which allowed Humana Nova to professionalize its services and operation. 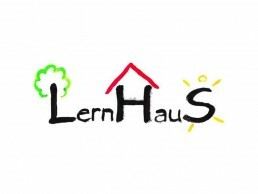 The Lernhaus, established in 2011, is an institution run by the Red Cross in Austria where children and youth between six and 15 years receive teaching aid and tutoring free of charge. Lernhaus provides this service mostly in a non-school environment with professional personnel supported by volunteers who work with children in small groups or in individual settings. Lernhaus started out as a top-down initiative of socially responsible companies and executives, who had to learn to balance their targets and publicity benefits against the operational logic of the project. Likewise, project managers had to learn to better transfer knowledge and also formalise some procedures and practices. 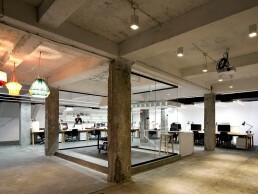 Argintzari is a social cooperative located in Bilbao. 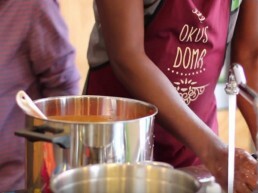 While deeply engaged in social movements and community development since 1977, the organization didn’t grow to become a social cooperative until 2000. This change was seen as an important step towards growing professionalization and expertise. 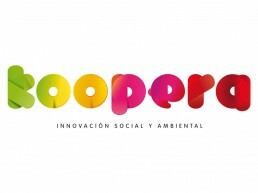 The cooperative has mainly focused its work on community development through publicly-funded, socially innovative projects, community training programs, and the delivery of social services oriented towards the social needs of vulnerable and socially-excluded sectors of the population. 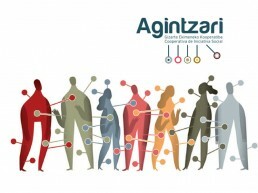 Agintzari has also strongly influenced the detection of policy failures and the need for are-design of social services in Basque’s local and regional institutions.